Britain and European Defence: New opportunities after Brexit? 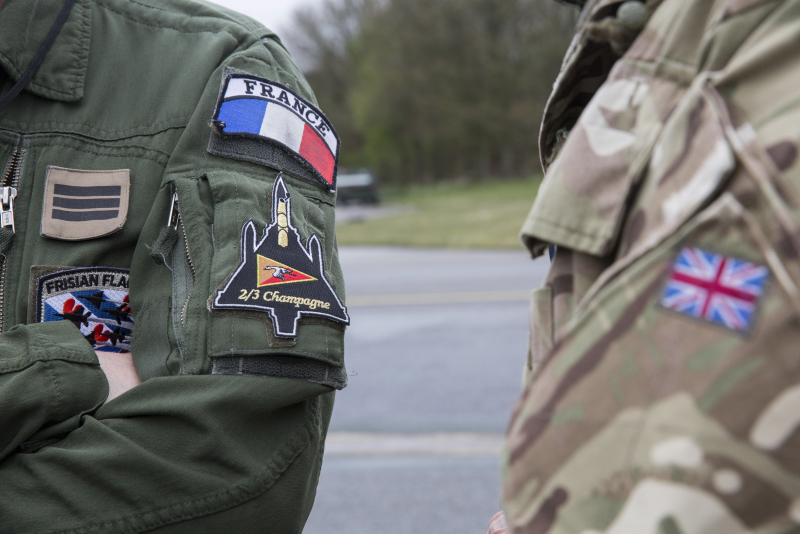 Britain is leaving the EU just as the EU is getting serious about defence cooperation; indeed, the fact that it’s getting serious about defence cooperation is linked to the departure of Britain, which consistently opposed such steps. With the UK out of the picture, the remaining EU members can integrate their defence at liberty. That leaves the UK the sole outsider, a loser as European allies form the closer union that’s necessary in order to maximise the region’s collective might.